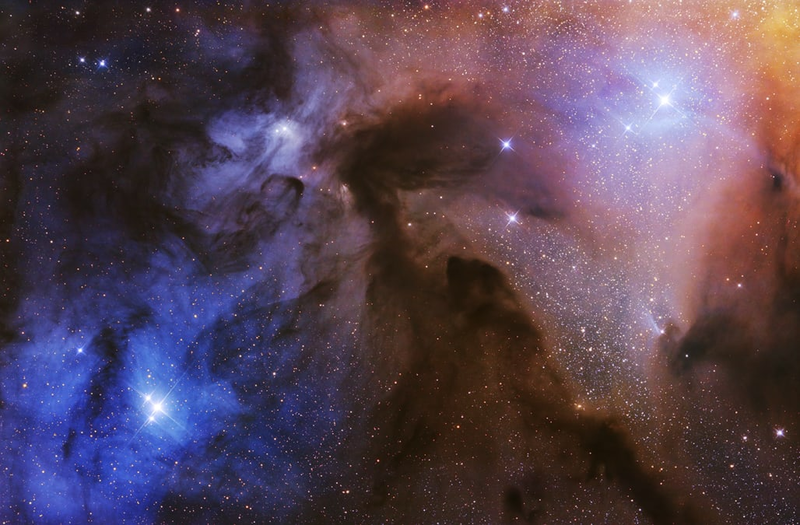 These are just a few of the winning photos chosen as part of the annual Insight Astronomy Photographer of the Year contest in 2017.Interstellar dust shines in starlight light-years away from Earth. Green curtains of the auroras shimmer over a ghostly landscape in Iceland. A famous crater stands out in relief against the surface of the moon. The images speak for themselves, so put them up on the big screen and scroll through. We guarantee you won’t be disappointed.